The Phantom of the Opera Ultimate Guide evokes the brochure you might have bought at the cinema in 1925! Feast your eyes on our guide to one of horror cinema’s all-time classics. 1925’s The Phantom of the Opera was a milestone in terms of atmosphere, thrills and chills, and we’re delighted to celebrate this beautiful motion picture with a full-colour magazine guide that will bring back all the excitement. 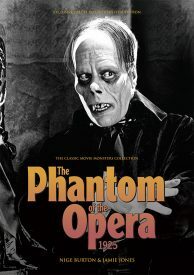 Lon Chaney’s astonishing make-up for his performance as the Phantom is, of course, the defining image of The Phantom of the Opera, but it’s by no means the only aspect of the movie that merits a closer look. The supporting performances from Mary Philbin, Norman Kerry and the “cast of 5000 others” make this a true cinematic spectacle. Authors Nige Burton and Jamie Jones will remind you of why The Phantom of the Opera is such an important movie for the horror genre. 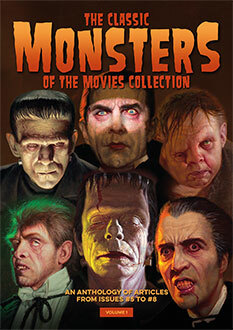 Packed with stills, posters and information, this guide to one of silent cinema’s most memorable horrors has all the quality and passion that you expect from Classic Monsters. 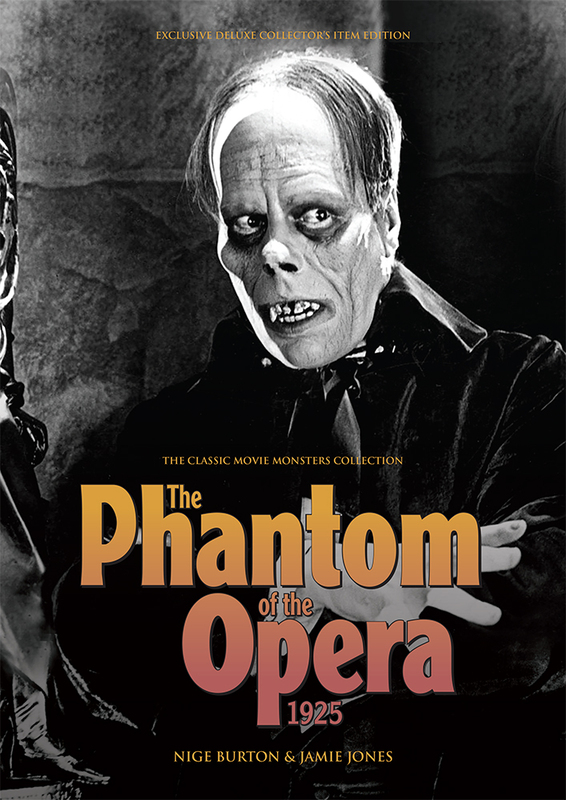 The Phantom of the Opera 1925 Ultimate Guide is an unmissable part of any horror fan’s collection; order your copy now! Outstanding, well-written overview of Lon Chaney’s epic silent movie. Photographs and drawings are fantastic and greatly enhance the quality writing.